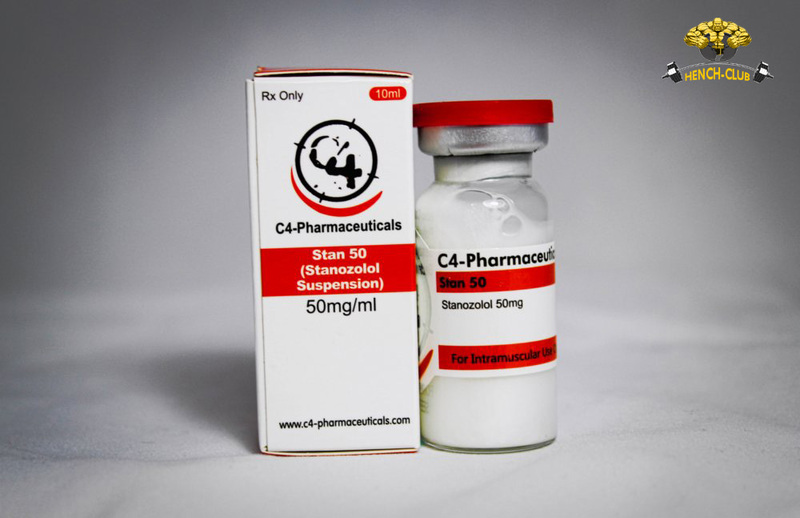 Stan 50 could be defined as an artificial anabolic steroid procured from testosterone. Although in the present times, it is used for gaining muscle mass, in the initial times, it was utilized for acquiring athletic speed and a lean appearance. 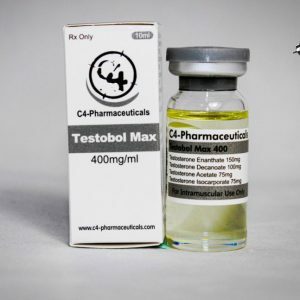 It is readily available in the market by the name of Winstrol and has managed to garner immense popularity because unlike other supplements, this drug is considered safe for the female weightlifters and bodybuilders. It offers impeccable anabolism but women cannot really evade masculinization and virilization, even if they consume the drug at relatively low levels. 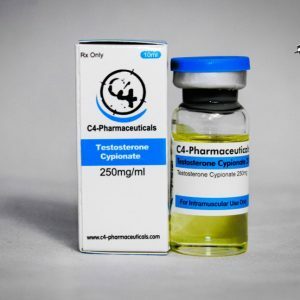 The sportsperson use Stan 50 or Stanozolol along with other testosterone-based steroids. What are the Benefits of Stan 50? Stan 50 is preferred by many individuals because it enhances strength without the causing excessive weight-gain, it increases vascularity but do not easily convert into estrogen; it does not cause excess water retention and at times have diuretic effect on the human body. 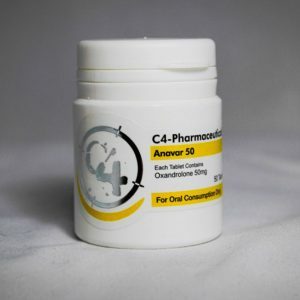 This supplement could be obtained in the oral and injectable forms. The latter is a better choice because injections retain nitrogen and preserved the lean muscle mass in an exceptional manner. Another prime benefit of injectable forms is that it does not have an adverse impact on one’s liver. However, it could cause real pain. What are the Appropriate Doses for Stan 50? In order to gain amazing results, the males need to take doses around 25-100mgs each day. The female users should follow a dosage of 5-15mgs. It is due to the problems related to toxicity that most of the consumers are recommended to stop using Stan 50 after six weeks. If an individual does think of continuing the use of this drug without the necessary break, he/she should have regular checkups and blood tests to make sure that no permanent damage is occurring. For better results, individuals could use Stan 50 with other bulking steroids.